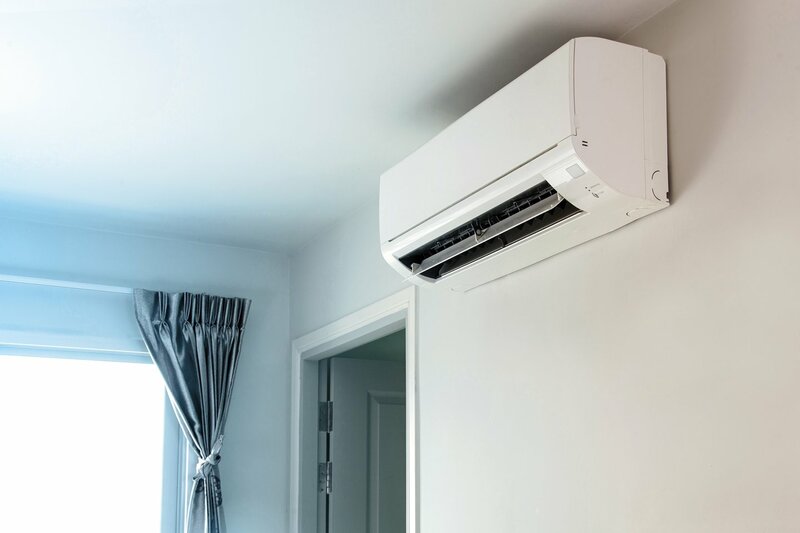 When you need the services of an HVAC repair technician, you must make sure the company you call is reliable and reputable, has experience working on a variety of systems, and offers their services at prices you can live with. Below are just a few actual customer testimonials attesting to the fact that Arndt Heating and Cooling offers all that and more! Call today for a free estimate, or for 24-hour emergency repairs.